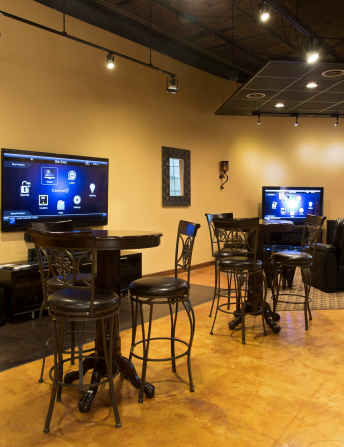 February eLearning "Introduction to Batteries"
February Section Meeting: "Trends in Energy"
Talk: Tom Spinoso will discuss components of Home Automation and give a brief introduction to J&K Secuitry's Smart Home. About J&K Security: Jeff and Kim Beckmann opened J&K Lock Service and Supply in June of 1987. The following month Jeff’s brother, Steve Beckmann, joined in on the adventure. Built on a core foundation of customer service, J&K began as a small “lock and key” shop serving the Greater Madison Area. The company ventured into the electronics security world by the mid-1990s as their business continued to grow. Today, J&K prides itself on being efficient in a vast majority of residential and commercial security services. J&K Security Solutions remains family owned and operated over 25 years later, while still abiding by the same core principal it was founded upon—serving the customer. Thursday, February, 12th, 2015 at 11:45 AM. 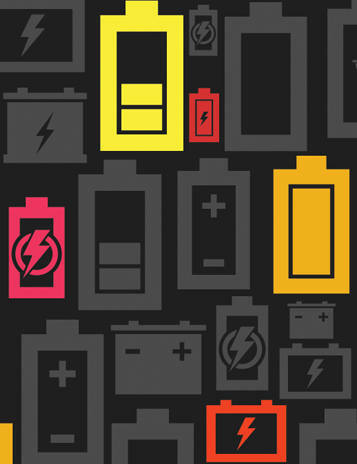 Meeting: eLearning talk "Introduction to Batteries", details at this link. Talk: There is a great deal of interest in batteries today, particularly in lithium-ion batteries. This tutorial is one of five in a series developed by Robert Spotnitz, President of Battery Design, LLC. In this first tutorial Dr. Spotnitz provides an overview of batteries, including a brief history of battery development. Interest in lithium ion batteries centers around their vehicular applications. and Dr. Spotnitz reviews the types of batteries currently used in hybrid electric vehicles (HEV), plug-in hybrids (PHEV) and vehicles fully powered by batteries (battery electric vehicles or BEV). In a detailed discussion of batteries, he introduces the terminology, the battery market, types of batteries currently available, and the battery specification process. Finally, Dr. Spotnitz discusses Smart batteries and the various standards available for batteries. UW Lot 17 is closest parking. Check for Parking Availability here. the “fuels” used: energy efficiency, gas, nuclear, coal, wind, solar, and hydroelectric. The speaker will be expressing his views only and encourages a civil discussion at the end of the talk. January eLearning: The webinar on LED lighting was well attended and packed a large amount of information in a short presentation. It was supposed to cover operating principles of light-emitting diodes, principles of human vision, planckian sources, photometric and radiometric quantities, color rendering and the color-rendering index, and areas for present and future applications of solid-state lighting devices. Unfortunately the network hung at about the one-hour mark and we did not get the later few portions of the webinar. I learned that there are many areas to improve LED lighting, including improving efficiency and lowering cost. LED lighting is now already a cost-effective technology, and will improve many-fold over the next decade. 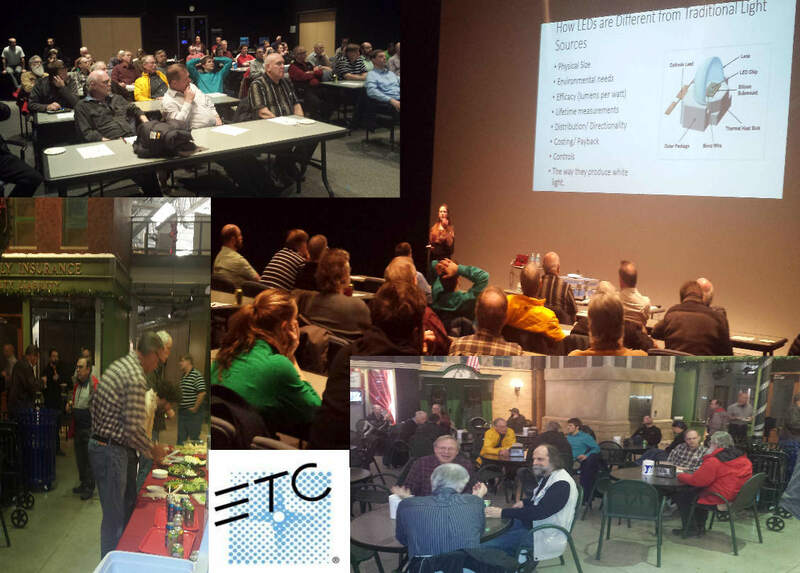 January Section Meeting and ETC Tour: The evening was attended by over 35 people. The meeting started with a period of appetizer and networking in ETC's impressive commons. Ingrid McMasters then gave an interesting talk from the perspective of a "lumen geek" rather than a "photon pusher", showing many of the considerations of a lighting systems designer. Ingrid brought an impressive array of lighting fixtures showcasing what is possible with LED lighting. In addition, ETCs well-lighted performance stage was able to accent the effects of color temperature as she lectured about it, The tour was led by Heather Robbins and other colleagues, starting in the stock storage area, lit by innovative area lighting. ETC also projected warning signs directly on the floor, eliminating the need for painted lines. The tour then visited the automated manufacturing area where systems were built, tested, and burned in. The tour ended in the metal forming area where sheets of metal were automatically stamped and formed for the lighting assemblies. The ETC tour showcased an advanced manufacturer employing local people and automation to dominate an industry with competitive products. February Section Meeting: Scott Olsen, PE, CEM, LEED A, will be giving a talk on Trends in Energy based on his experiences helping people to plan efficient use of energy. It will be held at the Wisconsin Energy Institute, on the UW-Campus near the College of Engineering. I hope you all can make it. 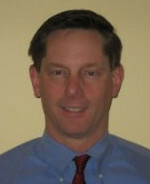 ECN Home Automation: Tom Spinosa will discuss this important topic and talk about J&K Security's Smart Home. eLearning: The selected talk is on batteries from a series of eLearning talks developed by the IEEE Vehicular Technology Society. 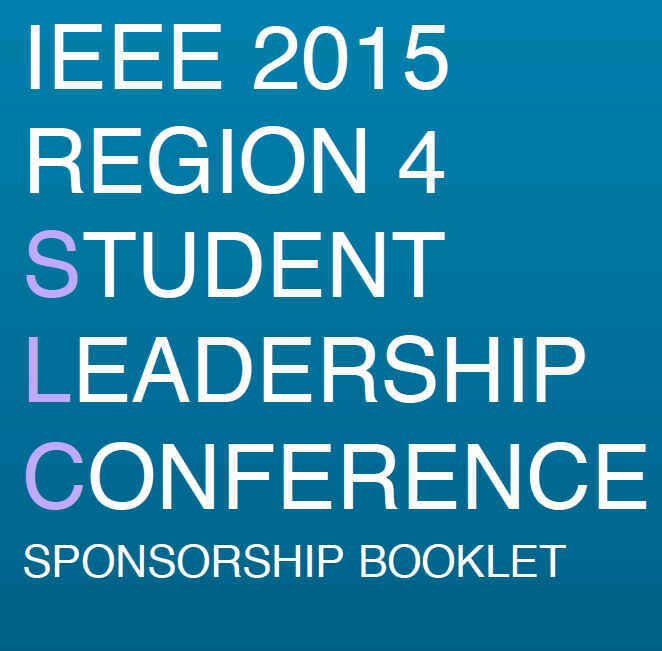 SLC: The UW-Madison IEEE Student Chapter has been selected to plan and host the 2015 Region 4 Student Leadership Conference on the weekend of February 7-8th, 2015. The conference organizers (students!) need sponsors to help pay for the event. If your company is interested in accessing the engineering leaders of tomorrow and supporting the IEEE Student Leadership, please get in touch with Maggie White, Student Conference Organizer via email at mawhite6-at-wisc.edu. 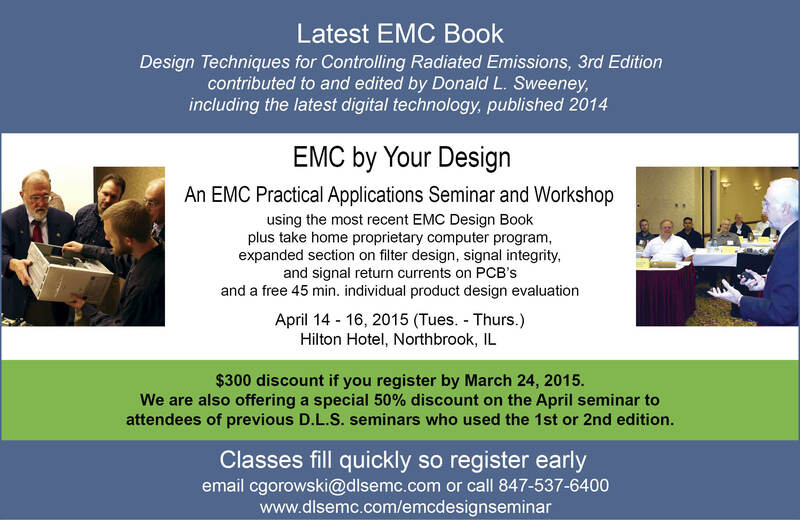 Maggie has prepared a Sponsorship Booklet that we have placed on the IEEE-Madison Web site here. The Sponsorship levels are Graphene $10,000+, Platinum $7000, Gold $4500, Silver $3000, and Bronze $1500. Young Professionals: New Professional members of IEEE, previously called "GOLD" are now called Young Professionals and cover those who have graduated in the last 15 years. The IEEE-Madison Section now has over 140 members who are considered "Young Professionals". Are you interested in getting together with others to plan social, professional, job fair, and mentoring events? Would you like to help organize a Young Professionals Affinity group here in Madison? Please let me know (tjkaminski-at-ieee.org). The IEEE-Madison Section of the IEEE is a section in Region 4 of the IEEE-USA organized to serve IEEE members in the Madison, WI area with over 600 members. The 2014 Officers and Board Members are Charles Gervasi - Chair, Steve Schultheis, Vice Chair, Tom Kaminski - Treasurer, Matthew Bartlett - Secretary, Timothy Chapman - Webmaster, Tom Kaminski - ECN Chair, Dennis Bahr - Engineering in Medicine and Biology Chapter Chair, Ann E. Thompson - Educational Activities Chair, Members at Large: Mitch Bradt, Clark Johnson, Craig Heilman, Sandy Rotter.